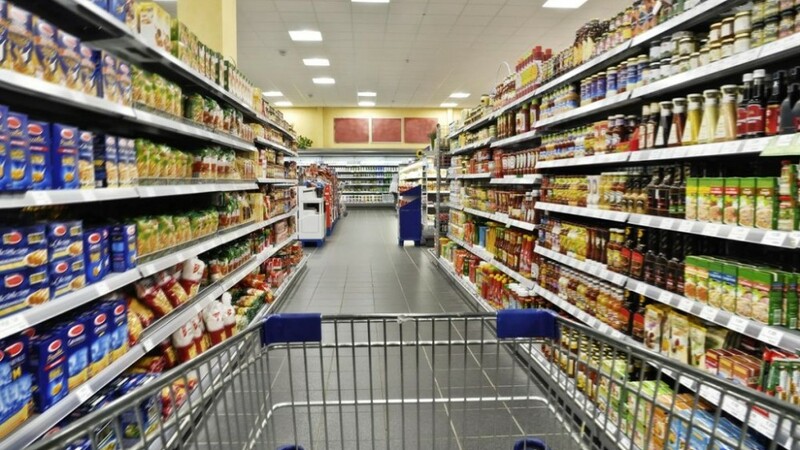 Popular Brands Venture, Ltd, has a successful business, supplying packaged foods to Nakumatt, Tusky’s, and Uchumi, the leading supermarket chains in Kenya. Expanding their product line to include Soya beverages, required the company to accept a 90-day payment cycle. They needed access to short-term working capital to make the move. That’s where supply chain finance can unlock the middle market. In July, an AGC article about the Missing Middle identified a $1 trillion gap in credit financing for SMEs in developing countries (see IFC Factsheet). The gap exists in part because small businesses cannot meet the requirements for traditional longer-term bank loans. Supply chain financing relies on the buyers’ credit worthiness to make short-term financing available to their suppliers upon confirmed delivery of goods and services. Advance Global Capital (AGC) works with local financial institutions (factors) to bring supply chain financing to small and medium-sized enterprises (SMEs) in emerging markets. AGC provides flexible revolvers, business development expertise, and an online platform to unlock new markets. Our partners work directly with buyers and suppliers to purchase invoices, track approvals, and make and collect payments. When the founders of Popular Brands Venture, Lawrence Waiyaki Njau (Oliver), his wife Catherine Wanjiku, and his brother Lauren, sought to expand, they looked to a local factor, funded by AGC, for help. The factor reached out to Nakumatt to establish supply chain financing, buying their supplier invoices at a discount. 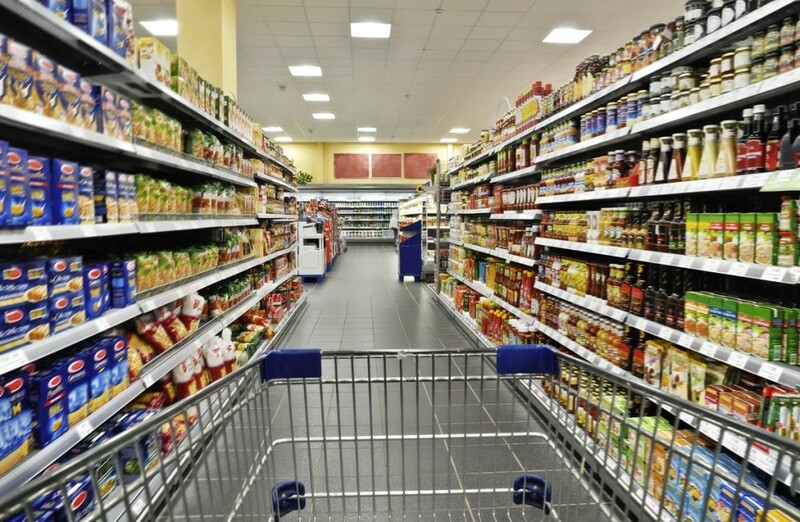 Now, suppliers like Popular Brands can decide when to be paid—immediately, at a discount, if they want to put the money back to work or at the end of the 90-day payment term. AGC carefully selects the factors we work with, based on their potential to develop a large scale working capital solution in their markets—uncovering opportunity and responding to the unique challenges of their customers. The ability to convert confirmed invoices into cash is particularly useful to women—who often lack title to property or other collateral required for a bank loan. Juliet Wanjiku Mukui is the sole proprietor of Juwamu Designers, a clothing designer and manufacturer that also sells to several of the largest supermarket chains in Kenya. Juliet initially sold clothes tailored in her workshop. Responding to market demand, she used discount invoicing to import some ready-made items from China. The reliability of funding from AGC to the local factor, has given Juliet the confidence to pursue her dreams. Juwamu Designers has doubled their business, employs 12 full-time people, and is opening a bigger store. She hopes to add Nakumatt to her customer base. When Margaret Wangui Kimani, the sole proprietor of Kienyeji Poultry, went quiet, her factor’s CEO gave her a call. Margaret, the sole supplier of organic eggs to Nakumatt, sources eggs from the Rift Valley to augment her own supply. She was having trouble at home, and felt discouraged about her business. Funding for Nakumatt invoices improved her position with her own suppliers and at home. 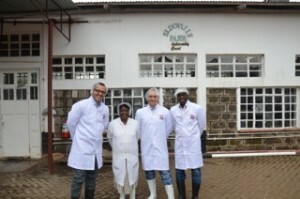 AGC and our factor partner visits Lucy Karuga at Eldoville Dairy in Kenya. Eldoville Dairy is a majority family-owned, mid-sized enterprise founded in 1995 by Lucy Karuga with headquarters in Nairobi, Kenya. She began making hard cream for her family and neighbors after returning from Geneva, Switzerland, with her husband, a Kenyan diplomat. Today, her company processes 6,000 to 7,000 liters of milk a day, sourced from suppliers throughout the region. She sells cheese, cream, and fresh produce to hotels and airlines. Invoice discounting—the transaction at the heart of supply chain financing—makes it possible for small businesses to say “yes” to opportunity. The structure is flexible. And the terms don’t entail onerous collateral which, at times, puts even homes and personal property at risk. Buyers in emerging markets are beginning to understand that better financing for their suppliers builds a stronger supply chain. And they are turning to local factors to get the job done.